A honeymoon is a once in a lifetime opportunity to celebrate your unity in the most spectacular way. At Ubon Safari, our African Honeymoons offer the most incredible, awe-inspiring holidays for newly-wed couples imaginable. 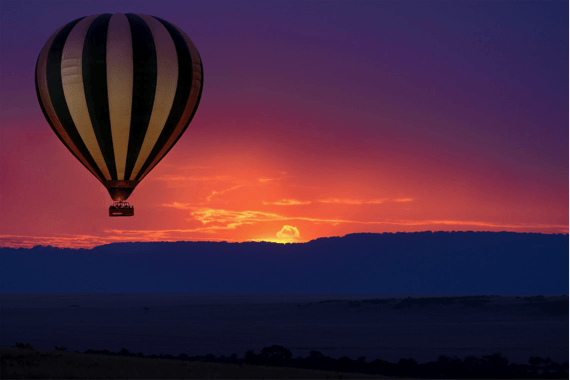 From exhilarating hot air balloon rides, to private dinners by on the beach, you get to experience Africa at its most beautiful and remarkable. There’s no more romantic, or mind-expanding location on earth than Africa; we believe nothing will beat discovering this country together. 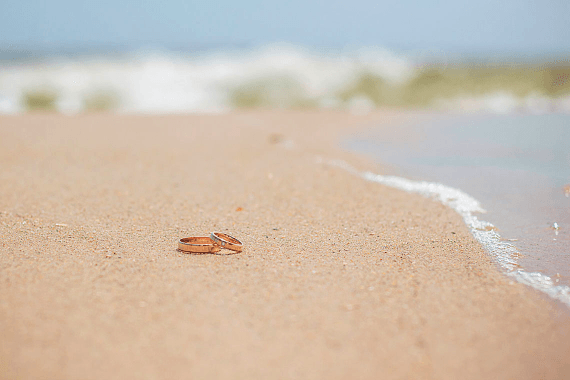 Unique honeymoons tailored to your budget. With Ubon Safari, all our African Honeymoons are bespoke and tailored according to your budget and the time available. Whether you plunge into the ocean with dolphins in Zanzibar, or canter through stunning landscapes on horseback, Ubon Safari can make it happen. Our all-inclusive packages include the flights, accommodation and the option for some incredible extras. Our destinations include Tanzania, Zanzibar, Kenya, Malawi, Zambia, Zimbabwe, Mauritius and South Africa. Our African honeymoons in Tanzania. Home to the tallest freestanding mountain, Mount Kilimanjaro, Tanzania is a popular destination for those who want to see this incredible mountain, but it’s also home to some of Africa’s greatest national parks that boast the most resplendent array of wildlife in the world. At Ubon Safari, we’ve tailored many African honeymoons for couples, including Tanya and Jonathan. 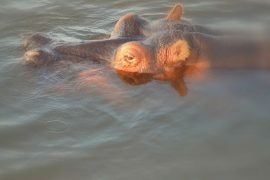 This provides a great example of the unparalleled experiences our African honeymoons in Tanzania provide. The couple visited Northern Tanzania and had a 10-day trip. 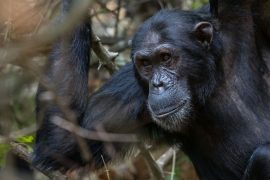 The trip involved a 6-nights safari and a 4 night stay on a beautiful beach resort in Zanzibar. 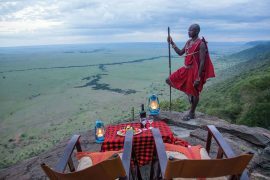 During their trip, they visited three popular national parks, including two nights at the World famous Serengeti. This park is famous for its abundance of large predators, being home to over 3,000 lions and 1,000 leopards. 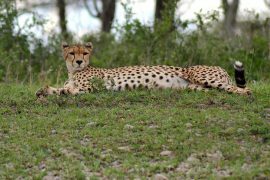 It is also where you’ll discover many famous grazers, such as African buffalos, warthogs, gazelle and waterbuck. Their first night was spent in Arusha Coffee House, which is surrounded by luscious gardens. They then began their adventure safari the next morning, starting with Tarangire National Park, staying two nights at the Treetops Lodge: stunning romantic tree-style chalets, perched in the baobab and marula trees. 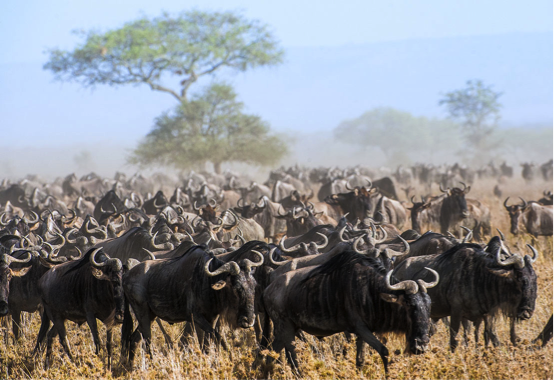 The Tarangire National Park is the sixth largest in Tanzania and has over 550 species of birds. Here you’ll find a high density of our lumbering friends, the elephants. Their honeymoon also involved 2 nights at The Manor Ngorongoro which is situated just outside the Ngorongoro crater. With its lush grazing grounds, Ngorongoro is considered the one of the eighth wonders of the world. 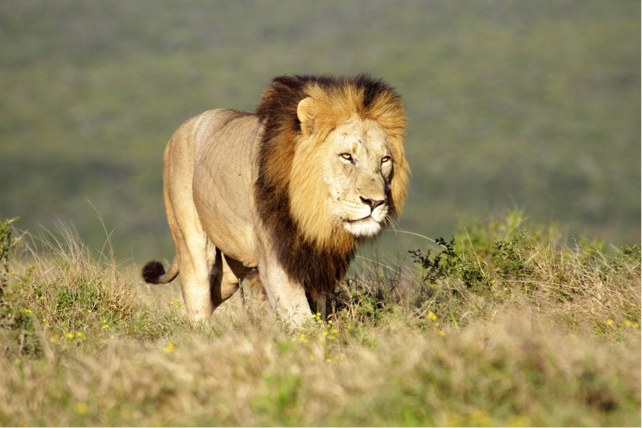 It has the highest density of big game in Africa, including all of the ‘big five’. Their stay in Zanzibar involved private romantic dinners on the beach. They also enjoyed hour long massages with dreamy views of the Indian Ocean. It’s no wonder this is a favourite destination for honeymooners. Tanya and Jonathan enjoyed the trip of a lifetime and at Ubon Safari, we can enable you to do the same. 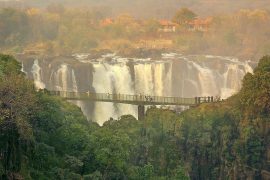 Why not discover more about our African honeymoons?